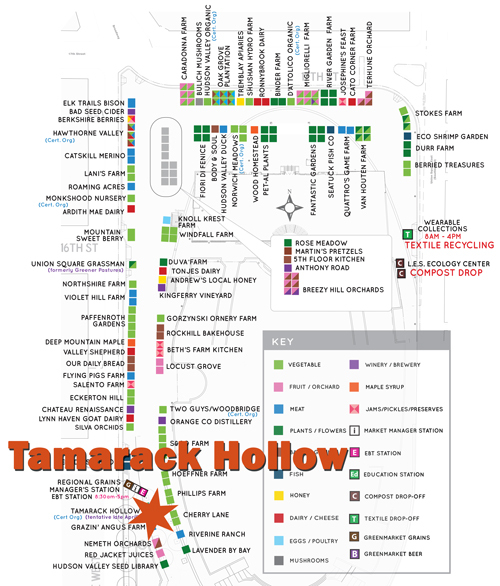 Tamarack Hollow is a rag-tag group of activist, artists, tinkerers, and thinkers. We are constantly reinventing the wheel, building a better mouse trap, and generally seeking to occupy the space between rocks and hard places. 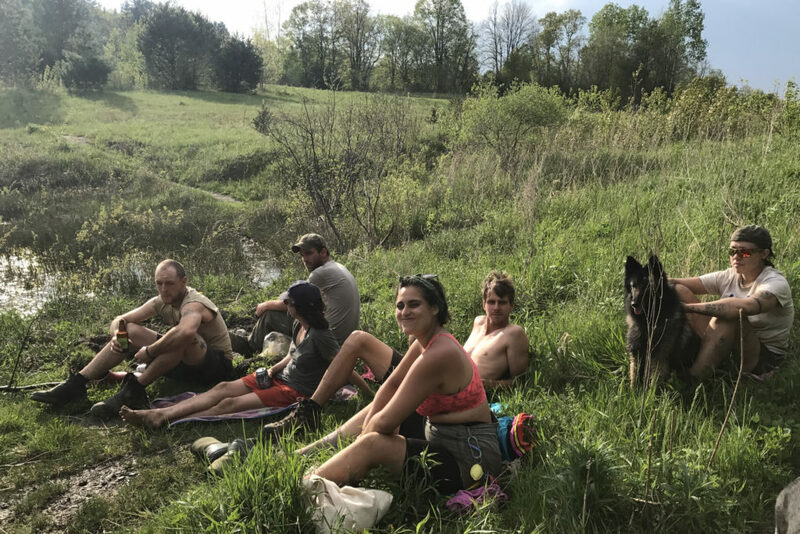 As a whole, we enjoy making good food, building beautiful things, living the struggle, long walks in the woods, big and small dogs, audio adventures through our earbuds, family, and friendships. 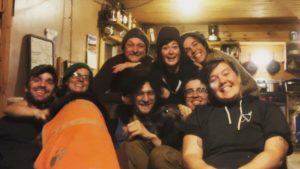 This ship is steered by Amanda Andrews and crewed by farm veterans Kay Walsen, Ben Ensley, Will Bennington, and Lu Mallett. 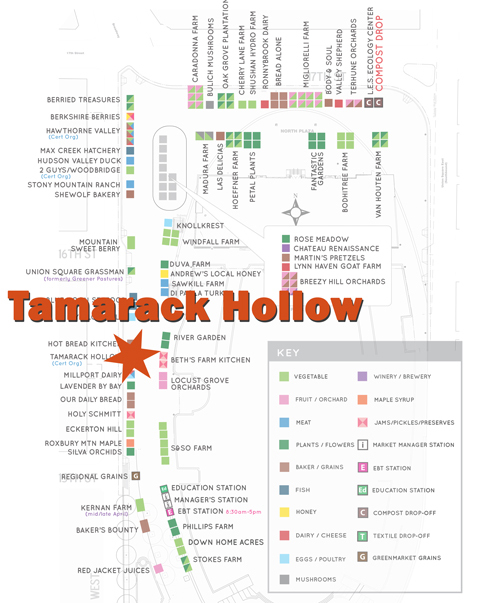 Tamarack Crew, Spring 2017. We miss you Drea and Cody!